Twins Special Co. LTD was incorporated on June 2, 1992. 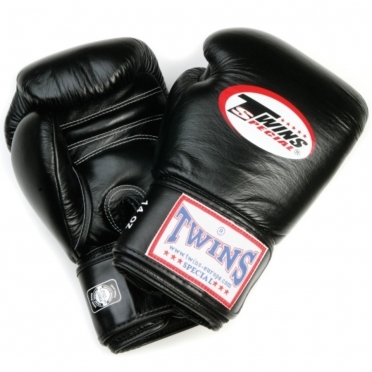 Its main objective is the production, sales and exportation of their Thai boxing gear and equipment. The company has been skillfully producing only Thai boxing gear made of the world's finest quality materials in Thailand under the brand name for well over sixty years. 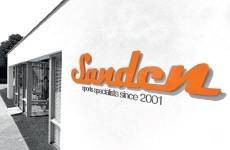 As a company, it has distinguished itself by receiving the acceptance of the international boxing, Muay Thai and mixed-martial-arts communities. Because of their superior design and craftsmanship, along with their high standard of materials used in production, the reputation of Twins products is known to people throughout the world.